It might be the day after Festivus, but it’s not too late to celebrate. 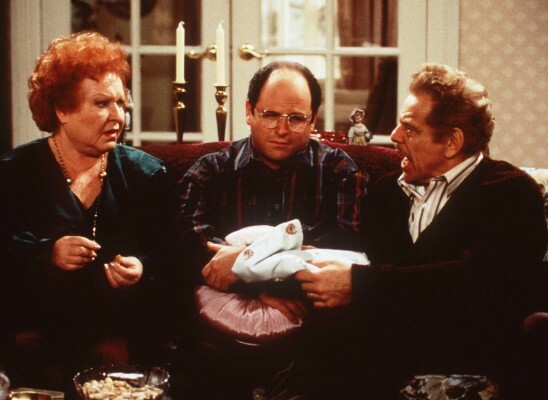 In honor of the classic Seinfeld holiday, Hulu has released a Festivus-themed video. The holiday was popularized in “The Strike” episode of Seinfeld. And if your Festivus wasn’t complete enough, you can always tune in to the Pandora Festivus channel this holiday season. What do you think? Did you celebrate Festivus yesterday? What are your grievances for the year? More about: Hulu TV shows: canceled or renewed?, NBC TV shows: canceled or renewed?, Seinfeld, Seinfeld: canceled or renewed?